Millhaven Canine Rehabilitation provides specialist and advanced canine hydrotherapy and Merishia massage for your dog's rehabilitation and fitness needs. At Millhaven Canine Rehabilitation we put the best interests of your canine companion at the heart of all we do. Our commitment is to build a bond of trust with your dog, and to deliver a care programme which will help them to lead a happy and fulfilling life, free from painful mobility problems. As leading edge Hydrotherapists we provide holistic treatment utilising the properties of water in a calm, safe environment. We are a friendly team of experienced, fully qualified and registered Hydrotherapists who aim to work with you and your dog to deliver a programme of treatment tailored to their individual needs. Our goal is always to achieve the optimum outcome for your dog in the most caring and professional way possible. 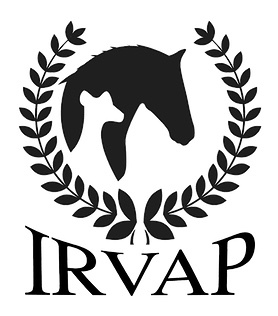 As a professional and ethical animal therapy practice we require consent from your vet before we can provide treatment. For a copy of our referral form, please click the button below. 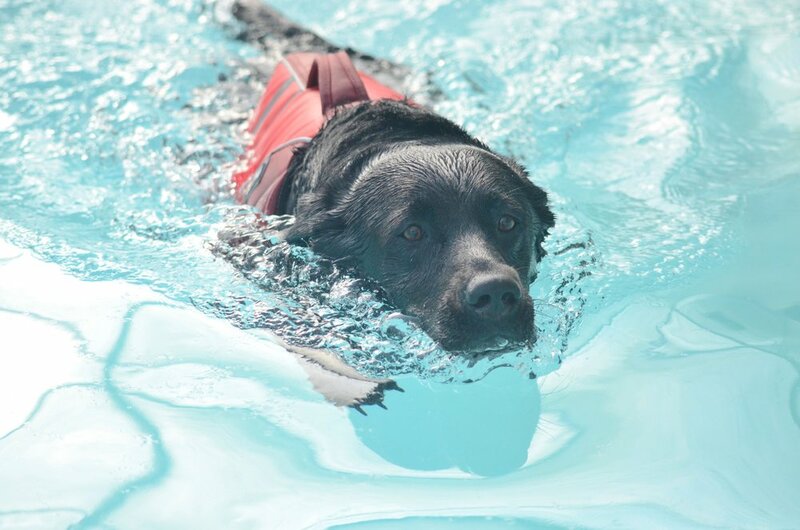 Hydrotherapy is the therapeutic use of water alongside controlled exercise and rehabilitation techniques to help treat a wide range of physical conditions, or to enhance the general health, fitness and mental wellbeing of your dog. The benefits are extensive and can include improvement in proprioception, increased range of movement, decreased pain levels, improvement in muscle strength and tone, and an overall increase in the speed of recovery from injury or operations.